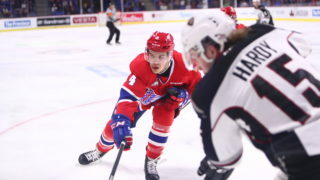 Spokane Chiefs forward Pavel Kousal has been selected by the Czech Ice Hockey Association to compete for the Czech Republic in the 2016 World Junior A Challenge to take place from December 11-17 in Bonnyville, Alberta. 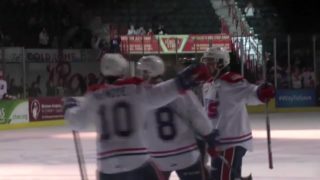 Along with the Czech Republic, the tournament features teams from the United States, Canada (two), Russia and Switzerland. Each team plays two preliminary games before being seeded into a tournament bracket. The Czechs face off against Canada East to kick off the tournament on December 11 at 2:30 p.m. PST. 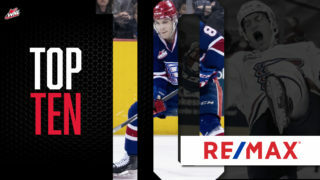 Kousal, who has also been featured on the NHL Central Scouting’s “Player to Watch” list for next summer’s draft, has scored seven goals and two assists in 24 games so far during his rookie season with the Chiefs. The 5-foot-11, 175-pound forward out of Jihlava, CZE was the Chiefs’ second round (82nd overall) pick in the 2016 CHL Import Draft. Kousal is also eligible for the Czech team at the upcoming 2017 IIHF World Junior Championship in Montreal and Toronto. That roster has yet to be determined. 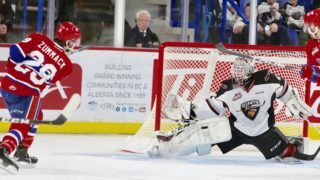 The Chiefs return home for two games this week, on Wednesday, Dec. 7 versus Victoria and on Friday, Dec. 9 versus Kootenay. Wednesday will be the fourth of nine TicketsWest Player Magnet Giveaway Nights along with the recently introduced Happy Hour at the Arena. 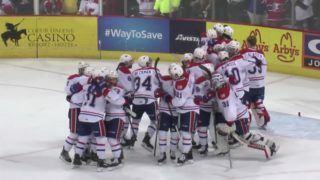 Friday will be the annual Teddy Bear Toss presented by The Spokesman-Review Christmas Fund as fans are encouraged to bring stuffed animals to the game to throw on the ice after the Chiefs score their first goal. All toys will be collected and donated to The Spokesman-Review Christmas Fund to help families in the Spokane community this holiday season. 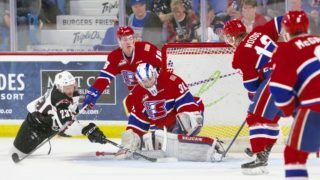 Tickets for Wednesday, Friday and all Chiefs home games are available in-person at the Chiefs’ Ticket Office, over the phone at 509-535-PUCK and online at ticketswest.com or spokanechiefs.com.